Spacious 5 bedroom/4 bath, meticulously maintained home in Coachford. Large updated kitchen with center island and skylight opens to dining room. 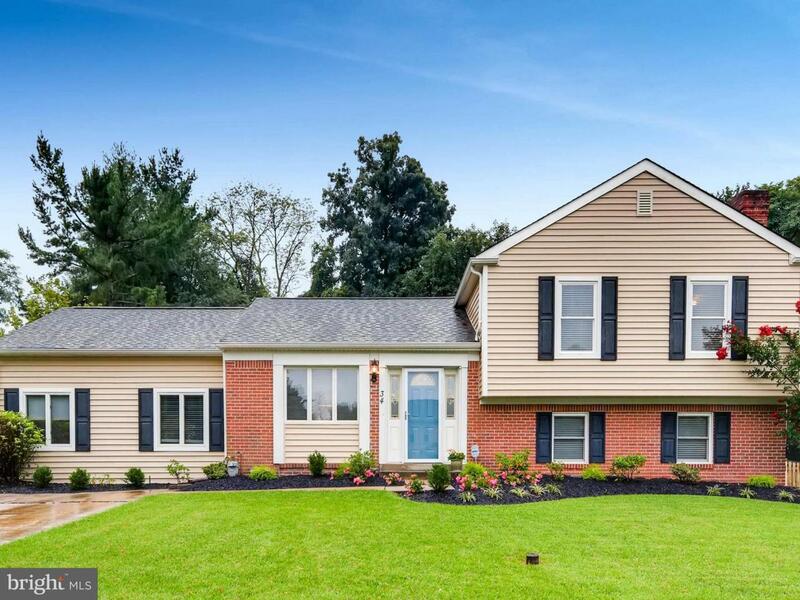 Several areas of living space include lower level family room with fireplace, back patio which opens to newly improved large fenced yard, first floor living room and office. Move in ready!